PRP services are provided by Metamorphosis Clinic in a carefully controlled environment and are completely safe. We only use US-FDA approved kits for treatment. The procedure is carried out by experts with rich experience in successful PRP therapy. 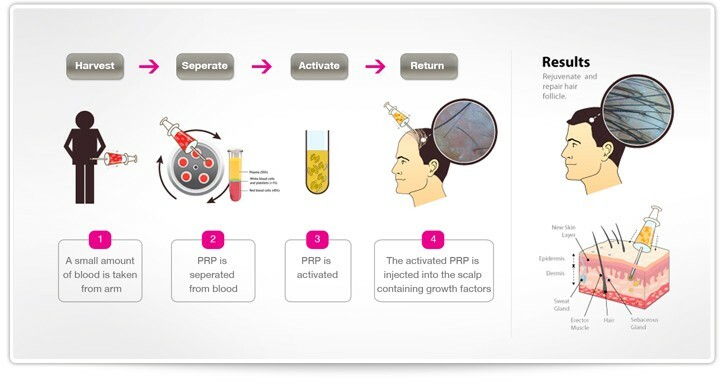 Our doctors are able to inject PRP to an exact depth inside the scalp with precision.